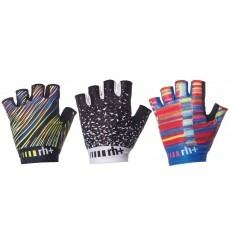 The LOOK Fondo gloves will complete your LOOK Fondo outfit with style. 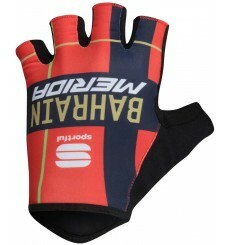 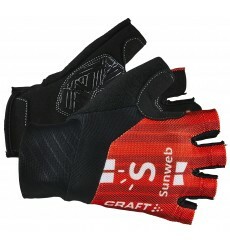 Summer gloves of the 2019 SUNWEB Pro Team. 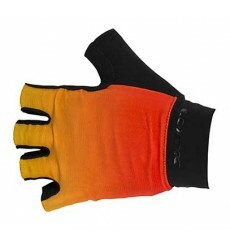 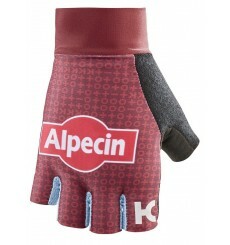 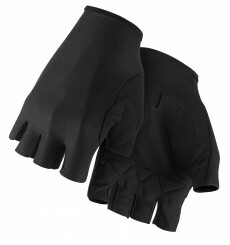 These MAVIC Essential gloves are comfortable with these gel pads and effectively regulate moisture. 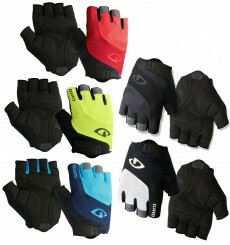 The GIRO Bravo Gel is a versatile glove with optimized gel padding that delivers Giro’s exceptional Super Fit™ ergonomic design and high-quality construction at an affordable price.